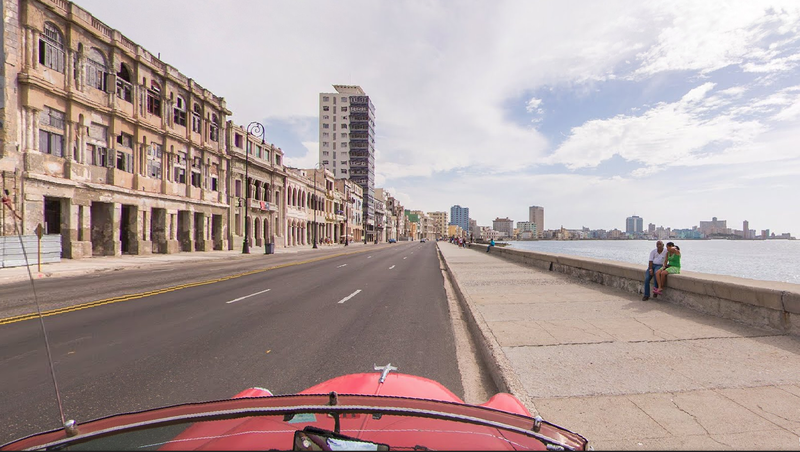 The beautiful seaside roadway in Havana called the Malecon disappeared under water after Hurricane Irma. Photo by Atlantic magazine. 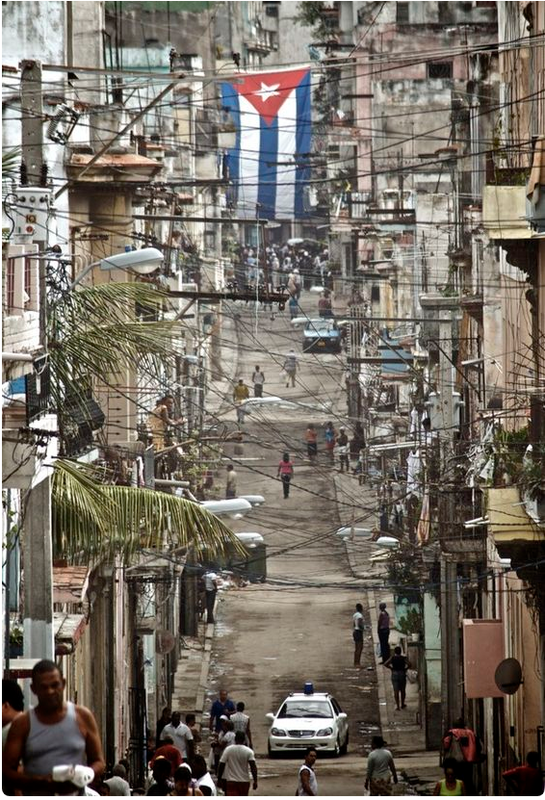 For more of the storm damage in Cuba visit Images. Sad because in the case of Cuba, it was a country that could least afford more damage to its already collapsing infrastructure. A visit two years ago, revealed how fast Cuban architecture is falling apart from the tropical climate and the lack of funds to perform the most routine of maintenance. In the old part of Havana, we would walk down streets and see black vines hanging from every building. Problem was all the vines were in reality electrical extension cords linking inner city homes and businesses to the fragile power grid. Two years, ago my family visited the Trinidad, Cuba World Heritage protected city. What needs to happen is for the World Heritage Organization to declare all of Cuba a safe haven and help the country preserve the mid-century architecture that abounds there. Otherwise, Havana and the other cities will lose more and more of its 500 year old Spanish architecture heritage to ruin. Yes, politics plays a negative role. Dictators have few friends willing to invest. Now, the proud Cubans will have to hit the streets of the world with tin cups asking for spare change. On September 8, Hurricane Irma made landfall on Cuba as a destructive Category 5 storm, slowly spinning along its northern coast for hours, before turning north toward Florida. The high winds tore roofs from buildings, uprooted trees, toppled power lines, and blocked roads across central and northern Cuba. 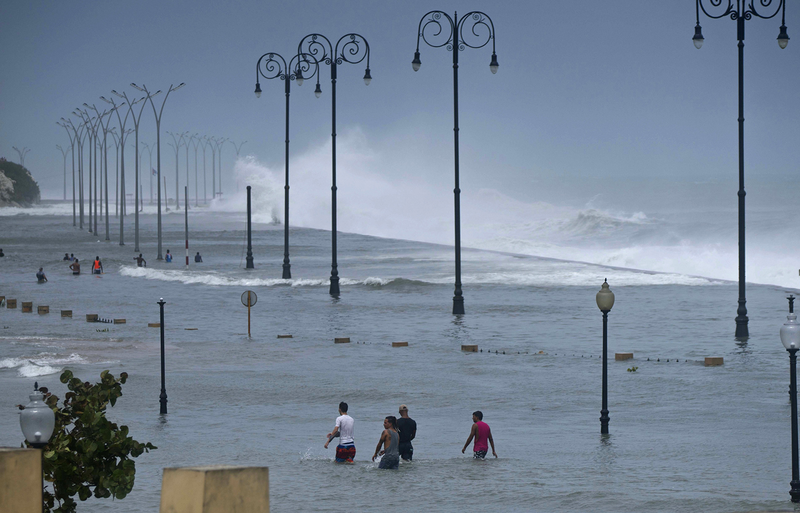 Coastal towns and cities were swamped by storm surge waters, leaving parts of Havana submerged as Irma moved on. More than a million residents and tourists had been evacuated ahead of the storm, as a precaution. 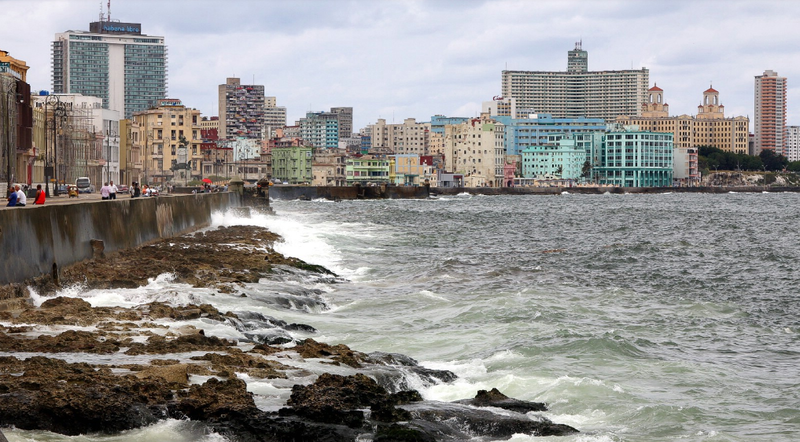 As of Sunday night, there were no storm-related deaths reported in Cuba. 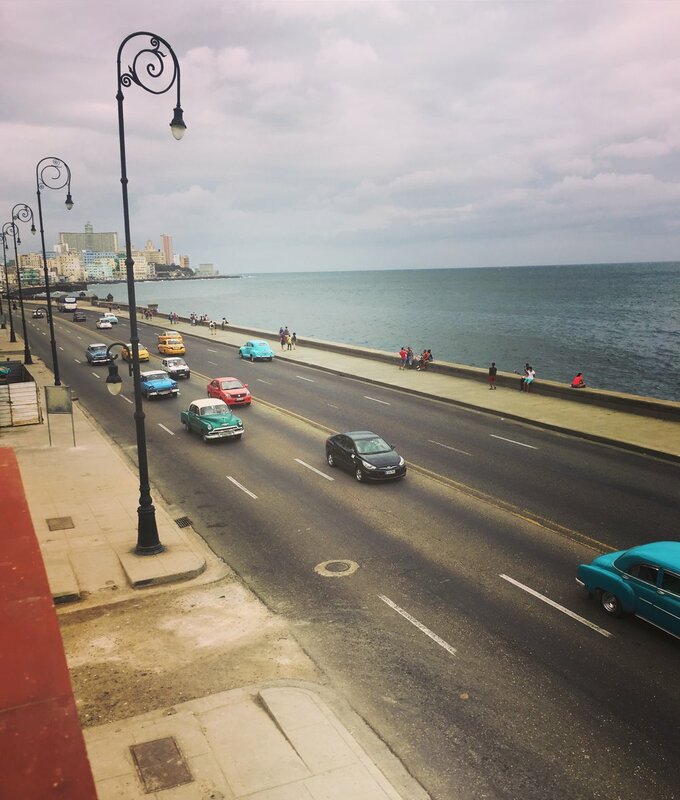 Following images: The Malecon on better days.